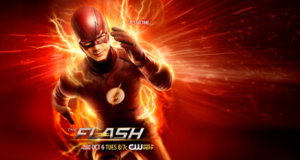 More New Flash Season 2 Promo Art! 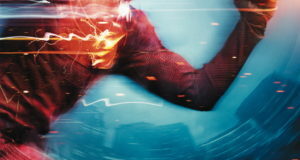 New Flash Season 2 Poster Art: It’s Go Time! 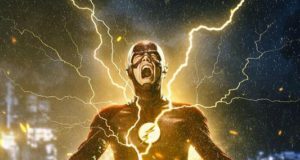 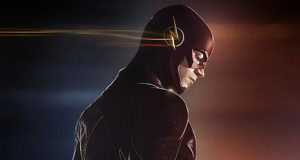 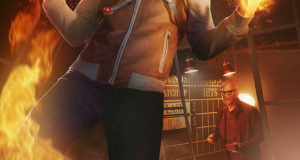 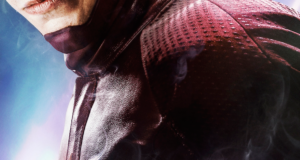 New Flash Season 2 poster art has surfaced online. 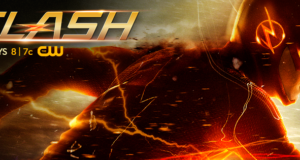 New Flash Promo Art For Tonight’s Show!